Guide on how to make a video of a bug found in Pillar Wallet and send it to our Support Team using iOS devices. 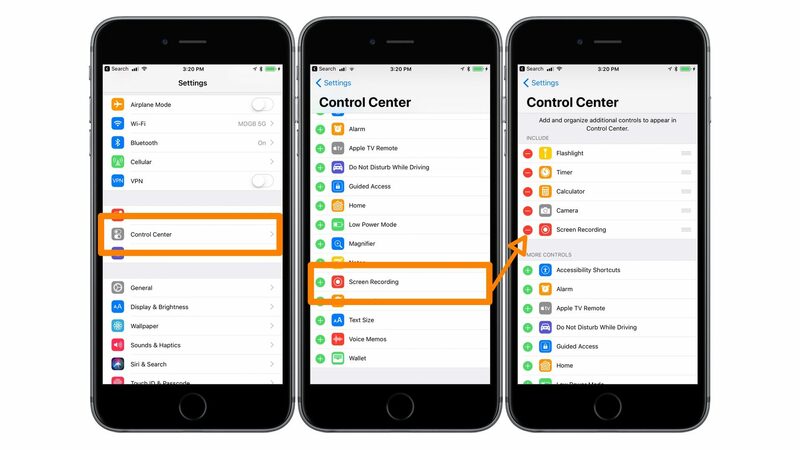 In iOS 11 or later, you can create a screen recording and capture sound on your iPhone or iPod touch. Go to Settings > Control Center > Customize Controls, then tap "green plus" button next to Screen Recording. 2. Swipe up from the bottom edge of any screen. On iPhone X or later - swipe down from the upper-right corner of the screen. 3. 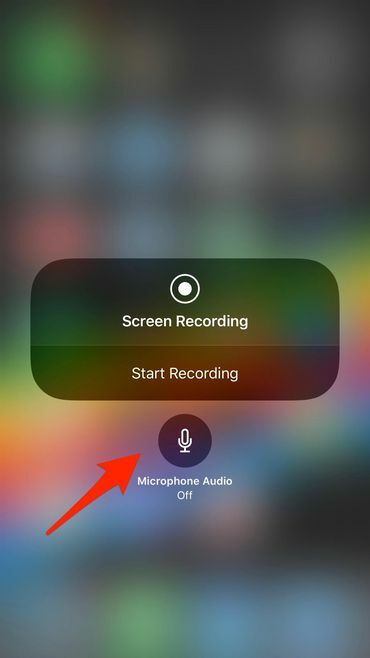 Press deeply on "Screen Recording" button and tap Microphone if you want to record sound as well. 4. Tap Start Recording, then wait for the three-second countdown. 6. Open Control Center and tap "Screen Recording" button once again to stop recording . Or tap the red status bar at the top of your screen and tap Stop.